can’t wait to eat a whole woopie! 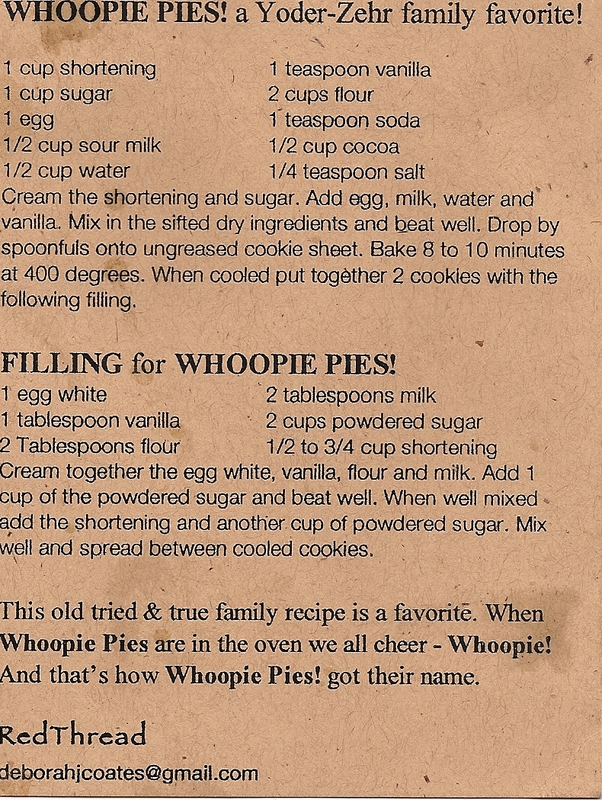 The woopie pies look so amazing. I will have to try this. Thanks for sharing. What did you use for the ‘shortening’? 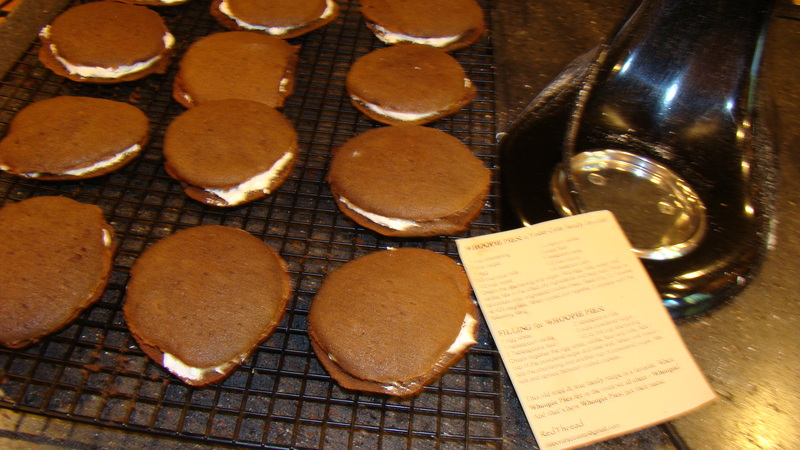 Drizzle them with chocolate and you have and even better Whoopie pie….mmmmmm goood.